Sometimes as an artist you go away to the city to chase opportunity, to pursue new paths, to develop your repertoire. Sometimes you return home to give your city a gift. 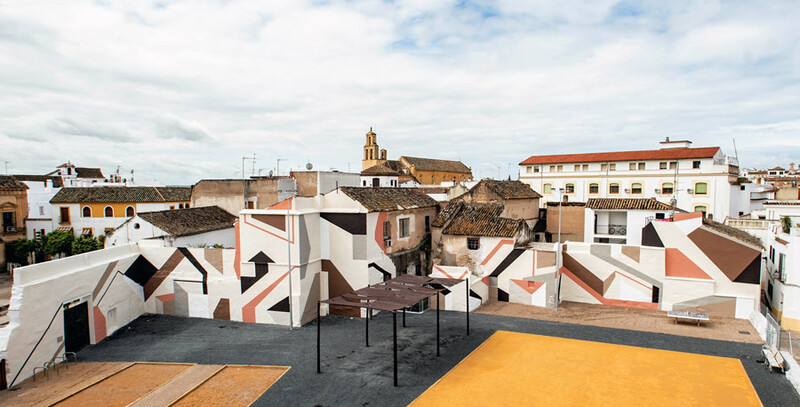 Known more recently for her works on the street and on street walls in Barcelona, Street Artist and sculptor Elbi Elem continues to develop her geometric reach, even as it leads her to alleys, roofs, and houses in her hometown of Cordoba, Spain. 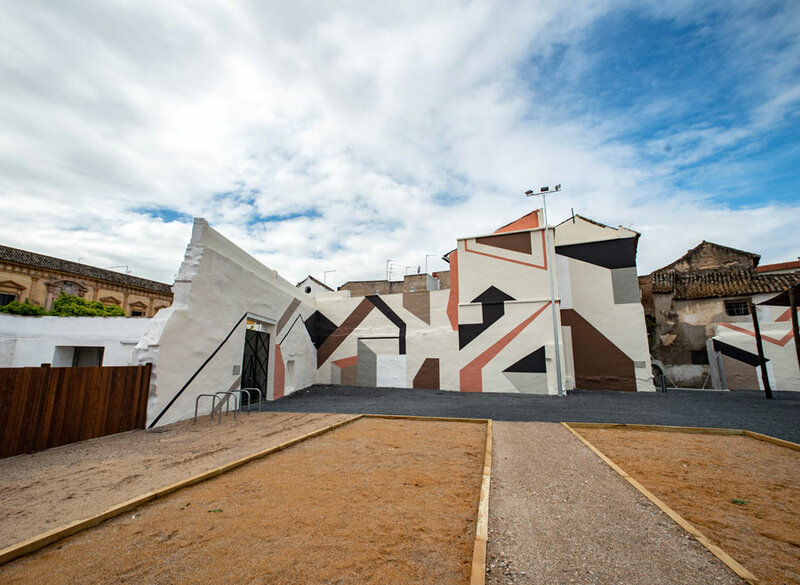 Taking inspiration from the large scale installations in cities like Rio where Dutch artists Jeroen Koolhaas and Dre Urhahn transformed the Santa Marta Favela, Elbi began to work with the multiple textures and angles and surfaces that occur in a grouping of building. 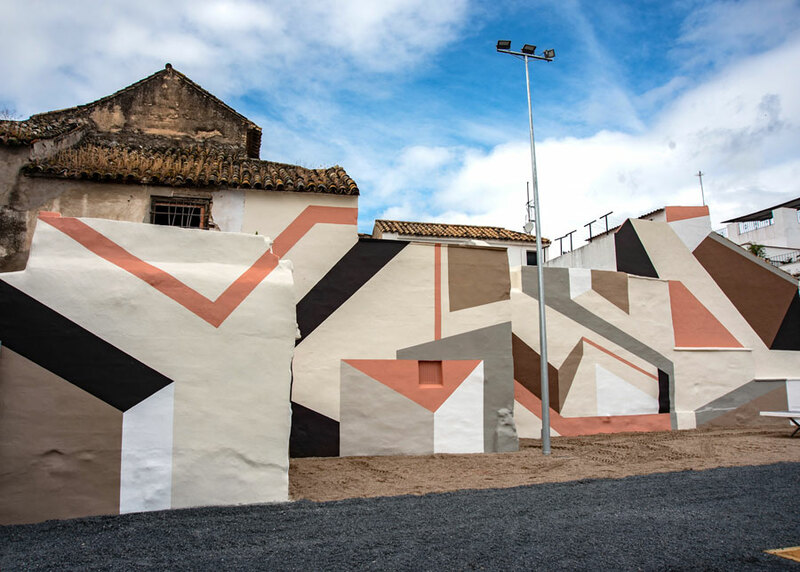 She says it was a big challenge creating anomorphic images within different planes upon adjacent buildings, but, “After a long period of waiting, some demanding walls, using a large dose of patience, a lot of hard work and negotiations with the expected rain, I finally finished this work in my beautiful and dear Córdoba,” she says. Appropriately, she’s calling it “Home”. 2. Kris Kim Takes a Walk Along Tracks in Washington, DC. This week we have a short documentary showing the development of an artists residence in the city of Cordoba, which housed several artists from different cities. Done in cooperation with Kosovo Gallery, the mural projects objective is to develop a series of murals in two districts of the city. Here in Spanish the artists talk about their experiences and the interaction with the communities that they are working within – whom will live with the works once the artists have departed. 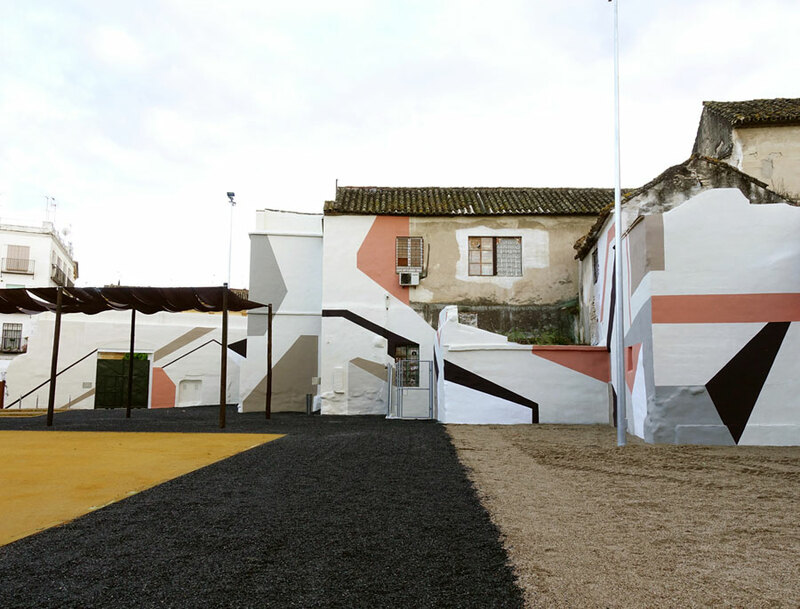 Artists who participated in OFICIO: Zosen, Mina Hamada, Elian, Pedro Perelman, Pum Pum, Joao Lelo, Pesk, Martin Ferreyra, Mariano Antedoménico and Pixel Pancho. Kris Kim. 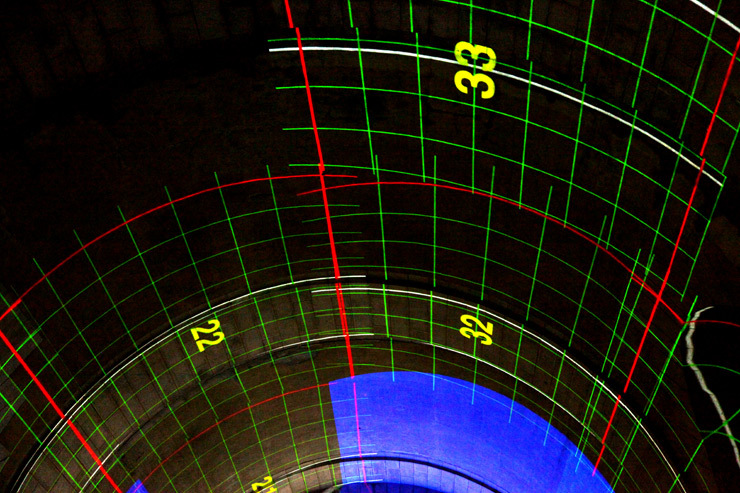 Aerosoul 16′. Washington, DC. A home made video sure, and the up close captures of graffiti on a passing train can be taxing in the quick blur, but the videographer also does some playful cuts and overlays a large portion of the graffiti discovering with a soundtrack of apocalyptic dread. Enjoy with us the sounds of MF Doom featuring Charles Bukowski adding cheerful narrative interludes like, “there will be open and unpunished murder in the streets” and “radiated men will eat the flesh of radiated men” against a backdrop of random shots of railside graffiti. 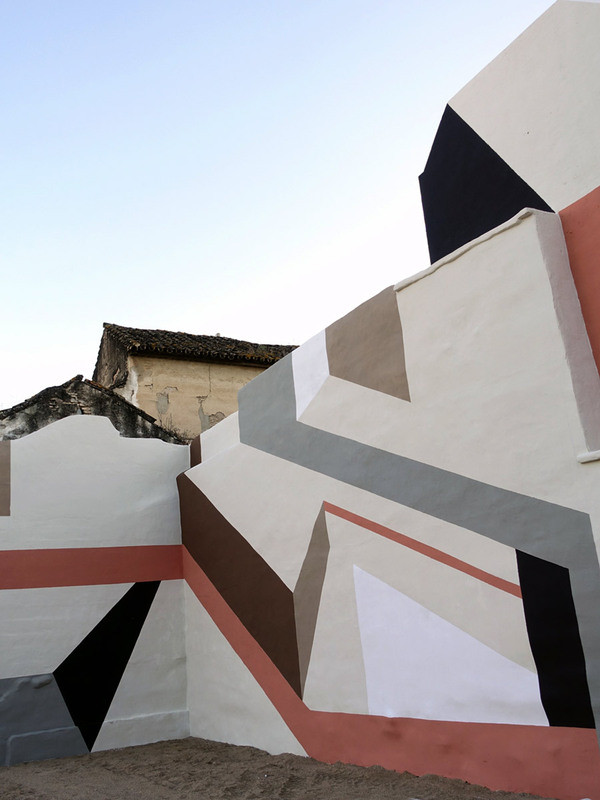 In the Mexican state of Oaxaca the experimental stencilist Bebo furtively sketches his strokes with an aerosol can through the hand cut cardboard to create his new mural for the second annual Stencil Festival there. BROOKLYN! Jay-Z opens the new stadium in Brooklyn tonight with a lot of fanfare – and if you don’t have tickets just have a blast in the hundreds of studio spaces and gallery shows and “in the street” installations and performances starting tonight at the Dumbo Arts Festival that brings thousands coursing through the neighborhood over the next three days. 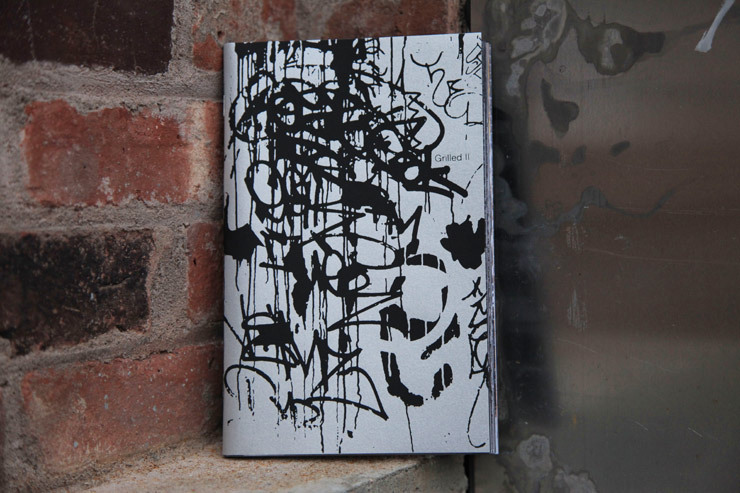 Here’s a clean way to see writing on Brooklyn walls and to practice your lyrical skillz. Named the Cultural Capital of Europe a few years back, Stavanger has remarkably open minds and has embraced a select slice of the Street Art scene that is displayed this time of year via large mural installations, indoor shows, and speakers. 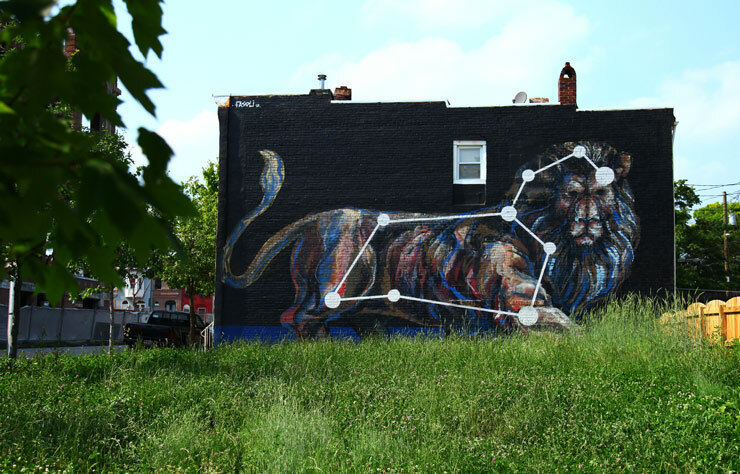 NUART was born here and it set the standards for many Street Art Festivals that have followed since NUiART first opened its walls to visiting international Street Artists in the early 2000s. NUART 2012 opened Thursday with a full day of activities related to NUART PLUS and it will continue thorughout the weekend with the opening of Tout Scene on Saturday. The list of participating artists this year include: AAKASH NIHALANI (US), DOLK (NO), EINE (UK), RON ENGLISH (US), SABER (US), HOWNOSM (US), MOBSTR (UK) NIELS SHOW MEULMAN (NL), JORDAN SEILER (US), THE WA (FR), SICKBOY (UK). For more information on all activities and schedules regarding NUART PLUS click here. For more information regarding Saturday’s Opening of Tout Scene click here. 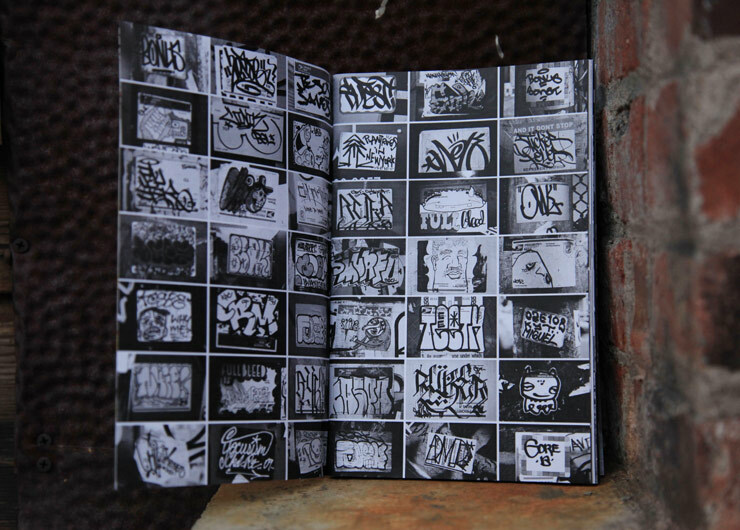 People who are designing and creating independent zines and books are a really important part of the Street Art and graffiti D.I.Y. 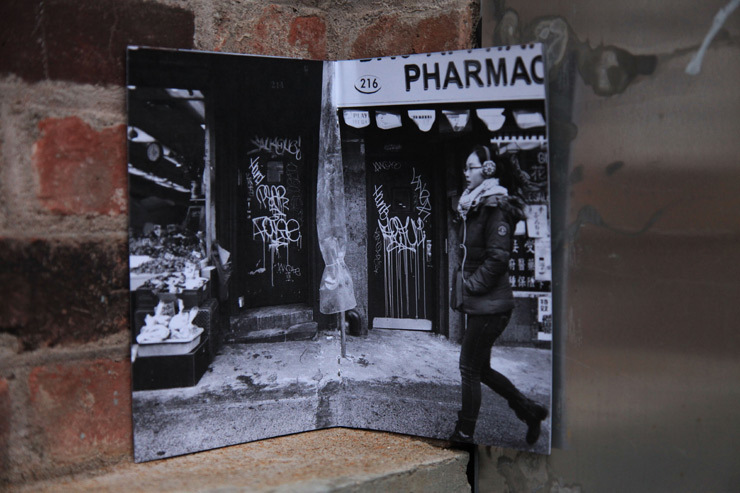 culture and PS1 in Long Island City is a vast feast of cool printed matter this weekend. Starting today and running through Sunday, the Fair is presented by the esteemed establishment Printed Matter and if you don’t find stuff that engages you and blows your mind, it will be a surprise. 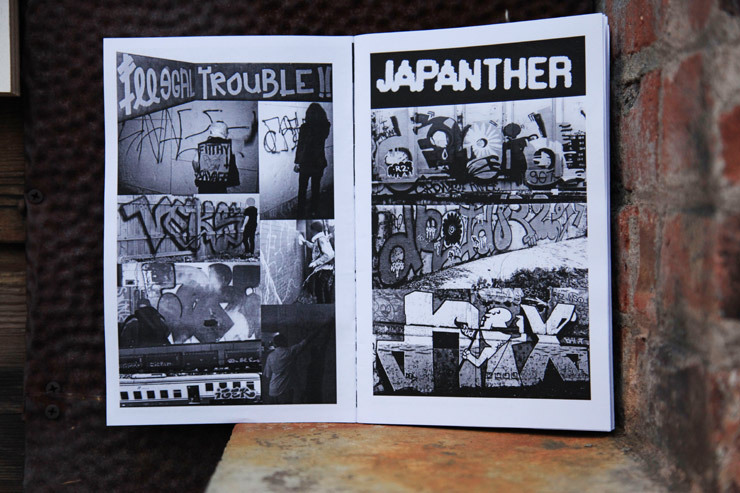 One of the groups we highly recommend that you go and visit is the Pantheon Projects table (#12) where you’d find delicious hand crafted zines by Avoid, Droid, R2 and Carnage. 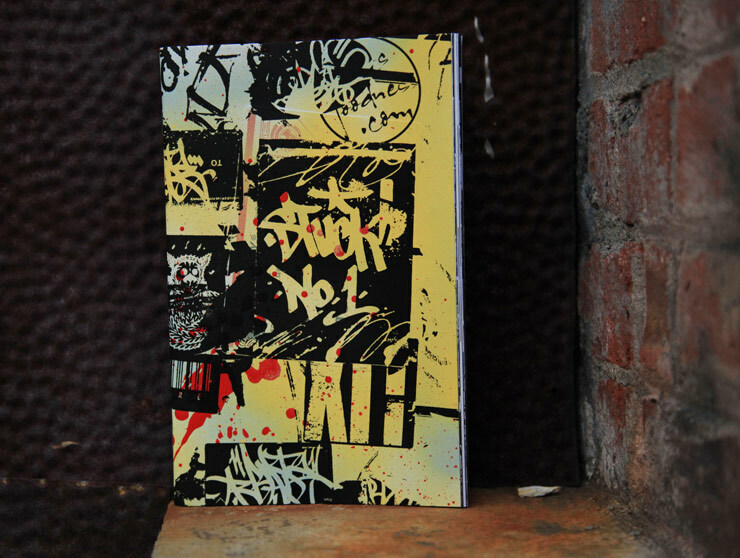 These little art books capture stuff on the street in a way that helps you organize and appreciate it – with wit and a street poet approach. They also can give advice occasionally, like the recipe we found for juicing cucumbers/pineapple and something else to produce “donut water”. 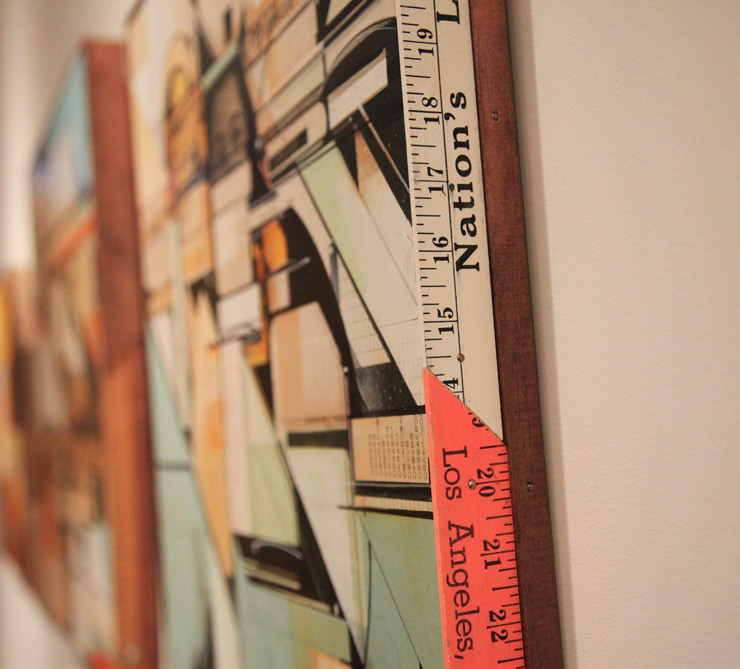 Feast your eyes on the dope images and take in the authors’ notes and observations as they rack up serious road miles for the love of art and discovery. 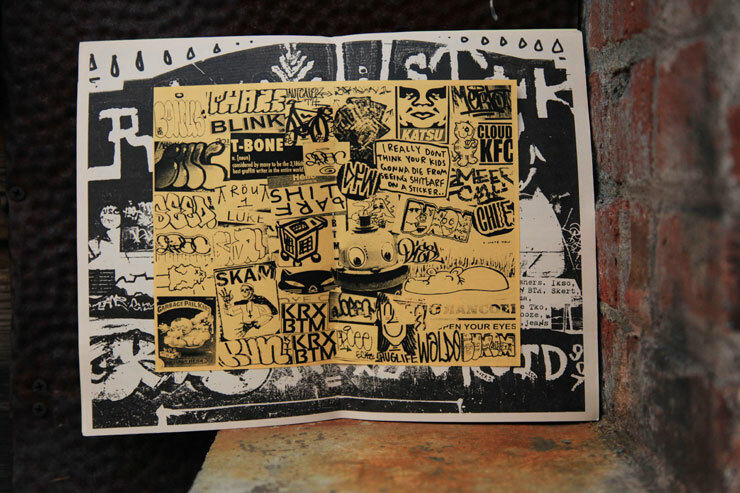 Here is a selection of images from spreads of these zines to give you an idea of what we’re talking about. For further information, schedules and transportation regarding this Art Fair click here. 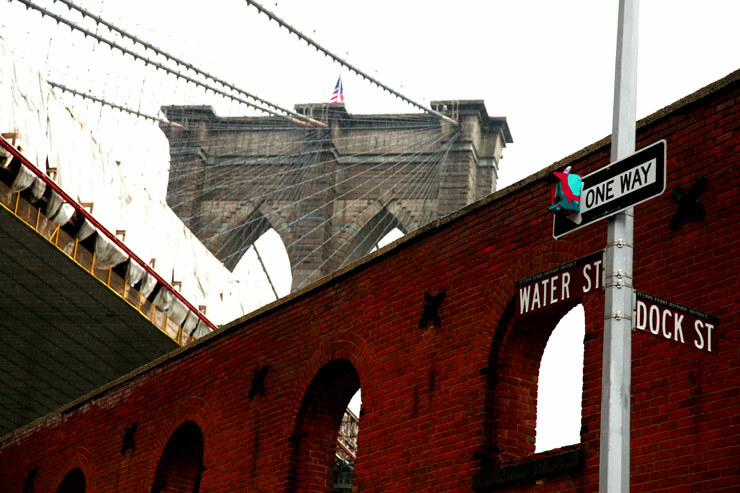 This weekend Brooklyn is the the cultural STAR of New York City once again. The DUMBO Arts Festival opens today with more than 500 artists participating from all over the world. There will be open studios for you to visit, outdoor installations for you to explorer and huge video projections for you to be in awe of. Hop on the F train and get off at Jay Street and take in the breathtaking and majestic views of the Manhattan and Brooklyn Bridges with the city’s skyline as a background. For full schedule of events click here. The Future is in London tonight with FUTURISM 2.0 a group exhibition at the Blackall Studios presented by Gamma Proforma is now opens today to the general public with a reception starting at 6:00 pm. Augustine Kofie, fresh from his participation in our GEOMETRICKS show show, turns his attention to London to showcase his beautiful paintings alongside other artists who collectively are illustrating the same direction of abstract geometry on the streets right now, including Phil Ashcroft, Boris Tellegen (Delta), James Choules (sheOne), Matt W. Moore, Mark Lyken, Sat One, Christopher Derek Bruno, Moneyless, Mr Jago, Nawer, O. 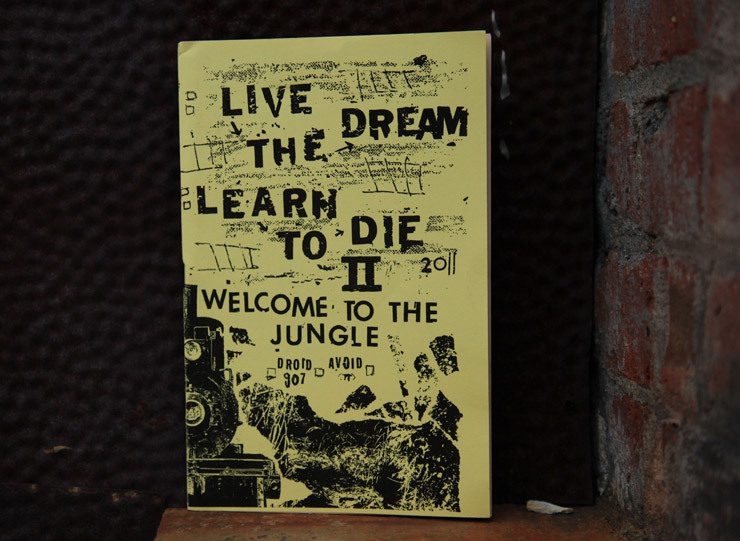 Two, Morten Andersen, Keith Hopewell(Part2ism), Jaybo Monk, Poesia, Derm, Jerry Inscoe (Joker), Remi/Rough, Divine Styler and Clemens Behr. JAZ’s new solo show is now open at the Kosovo Gallery in Cordoba, Argentina. Known for his representational exploration of beasts and men this artists likess to work big with over scaled representations of his subjects. 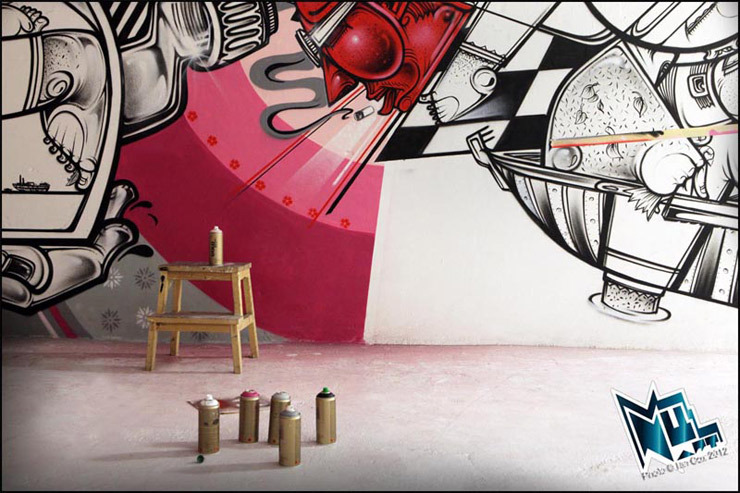 Internationally known, you’ll see his stuff at Street Art Festivals around the world, and in some back alleys and empty lots too.